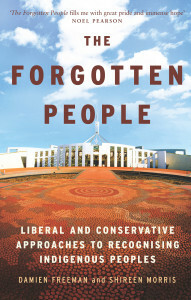 The Forgotten People is published by Melbourne University Press. This collection of fourteen essays is edited by Damien Freeman and Shireen Morris, and published with a foreword by Noel Pearson. It is easy to assume that constitutional recognition of indigenous Australians is a project of the left in Australia, and something that the right staunchly opposes. This collection challenges that assumption. It frames indigenous constitutional recognition in the context of conservative and liberal philosophical thought, and demonstrates that there may indeed be a set of reforms for constitutional recognition that can achieve the symbolic and substantive change sought by indigenous leaders, while at the same time addressing the critical concerns of constitutional conservatives and classical liberals. More than that, this collection demonstrates the genuine goodwill that many Australians share for the cause of indigenous recognition that is both practically useful and symbolically powerful. Noel Pearson’s compelling foreword provides the political context to the challenge at hand. 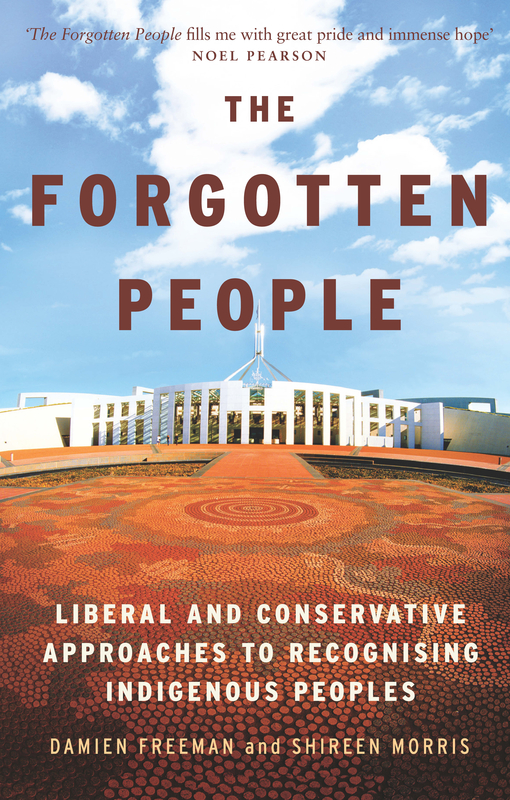 The Forgotten People develops a set of arguments showing that the need to recognise indigenous Australians is compatible with the need to uphold the Australian Constitution. It is an invitation to right-wing thinkers to engage with issues of great national significance at a critical moment in the current political debate. The book addresses the need for substantive reform as well as symbolic reform. The book was launched by the Hon. Jeff Kennett AC, former Premier of Victoria, at a reception hosted by the Lord Mayor of Melbourne in the Town Hall’s Yarra Room on 1 June 2016. To see a video of the launch, click here. To read a revised version of Jeff Kennett’s speech, which was published in the Daily Mirror, click here. To read Freeman’s remarks at the launch, click here.